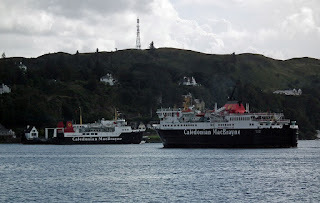 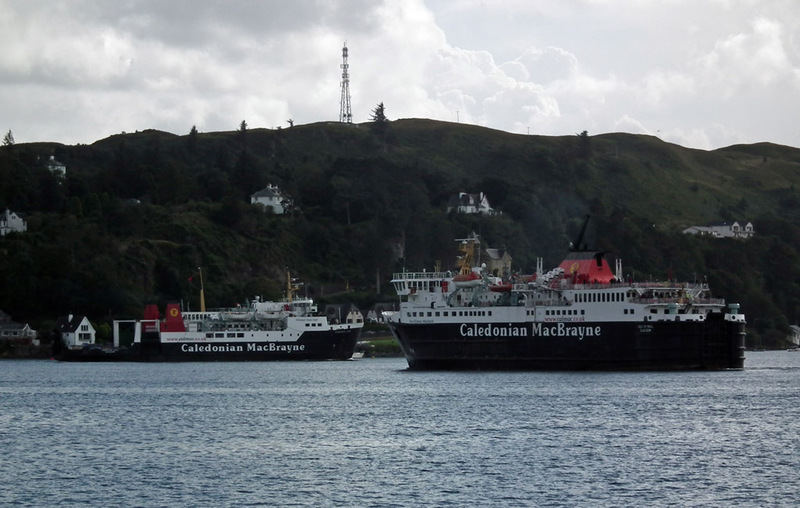 Caledonian Macbrayne's Hebridean Isles outbound for Colinsay as Isle of Mull heads for the berth 29 August 2012. 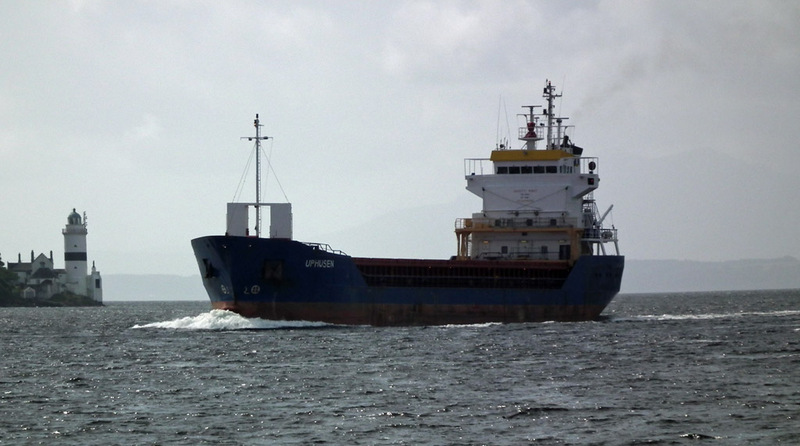 Coaster Uphusen inbound passing Cloch Light 29 August 2012. 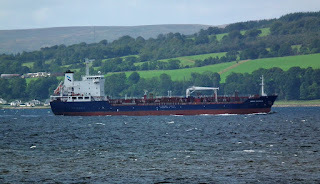 Tanker Nordic Stockholm inbound for Finnart 28 August 2012. 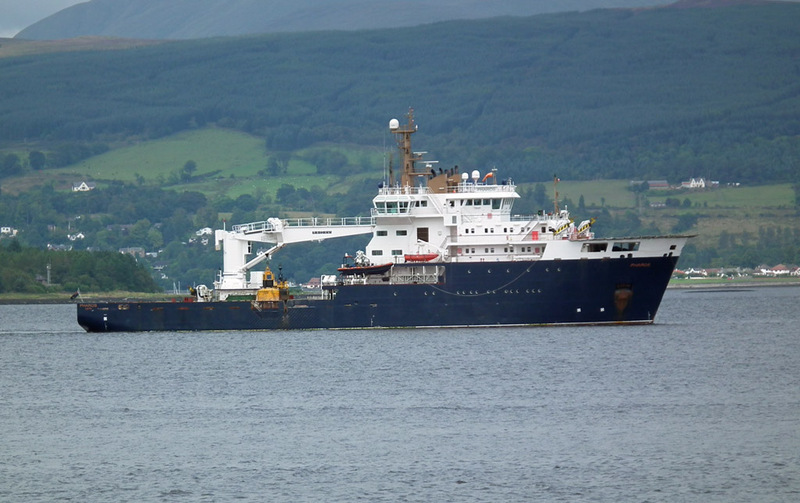 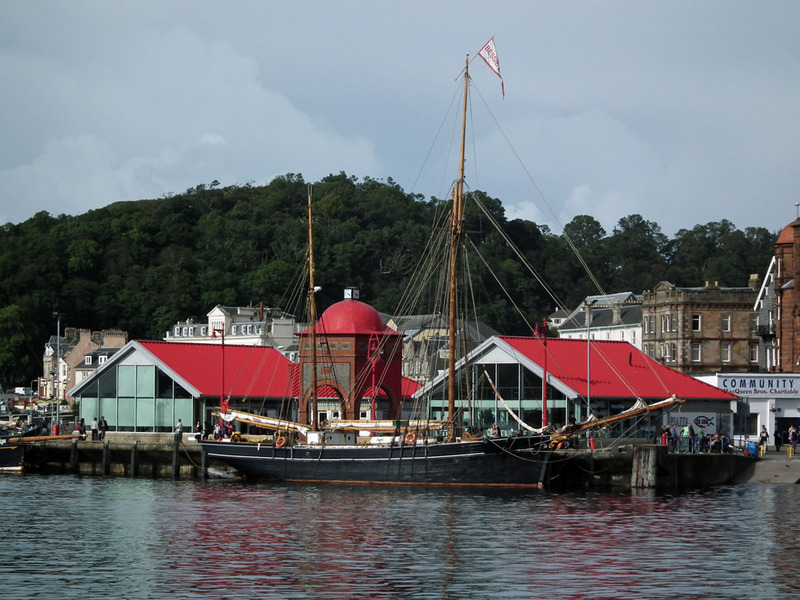 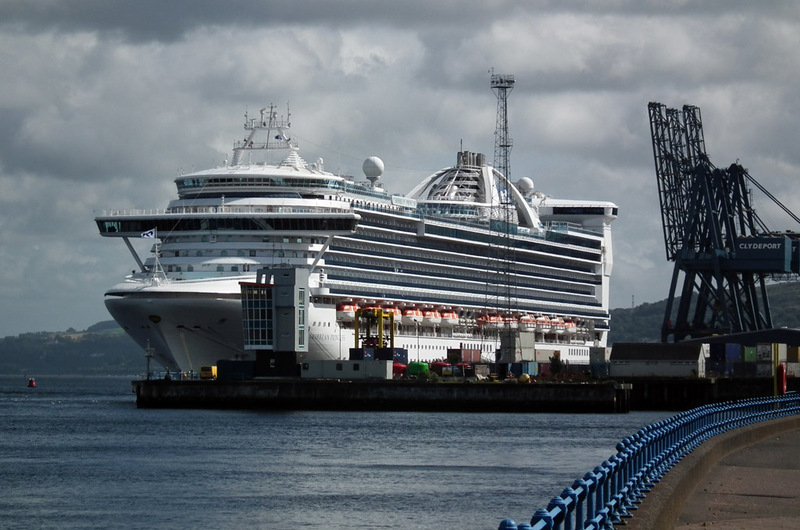 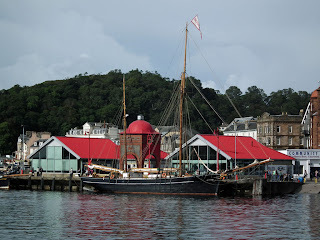 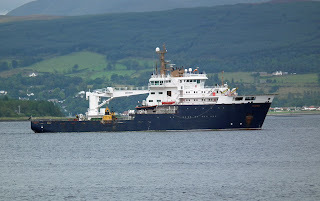 NLB Pharos off Greenock 28 August 2012.